Orlando L. Taylor is currently Vice President for Strategic Initiatives and Research at Fielding Graduate University, where he is also the Principal Investigator and Director for an NSF-funded grant to advance women in the STEM fields into leadership positions at the nation’s Historically Black Colleges and Universities and at Tribal Colleges. 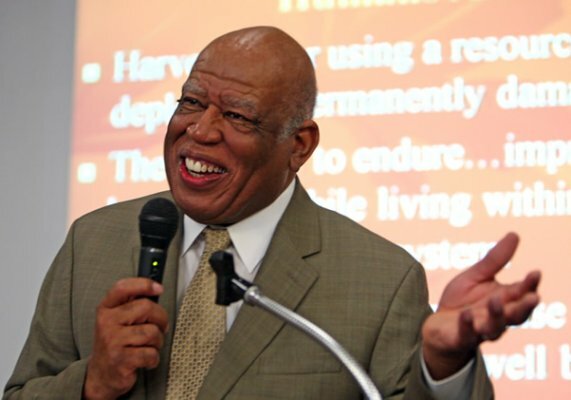 He has previously served in several senior leadership positions at Howard University and as the President of the Washington, D.C. campus of the Chicago School of Professional Psychology. He was one of the architects of the American Association of Colleges & University's (AAC&U) National Science Foundation-funded Preparing Critical Faculty for the Future project. Dr. Taylor has been a national leader for many years on issues pertaining to diversity and inclusion in higher education. He has been a particularly vigorous advocate and spokesperson on topics and issues relating to access and equity and to preparing the next generation of researchers and faculty members for the nation’s colleges and universities. Dr. Taylor is the author of numerous publications within his discipline and in higher education, and is recognized by many as a national leader in graduate education. He is the Past President of the Consortium of Social Science Association and the Northeastern Association of Graduate Schools. He has served as a member of numerous national boards in higher education, including the Board of Directors of the Council of Graduate Schools, which he chaired. 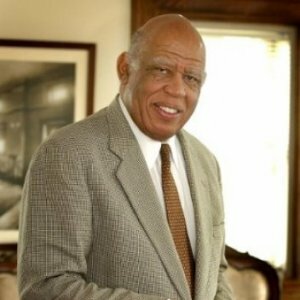 Currently, Dr. Taylor is a member of the Board of Trustees of Huston-Tillotson University and a member of the Research Council of the Research Foundation for the State University of New York. Dr. Taylor received a PhD degree from the University of Michigan and has been a recipient of that university’s distinguished alumni award. He received his undergraduate degree from Hampton University and a master’s degree from Indiana University. He has been awarded honorary doctorate degrees from Purdue University, Indiana University, The Ohio State University, Hope College, DePauw University, Denison University and Southern Connecticut State University.